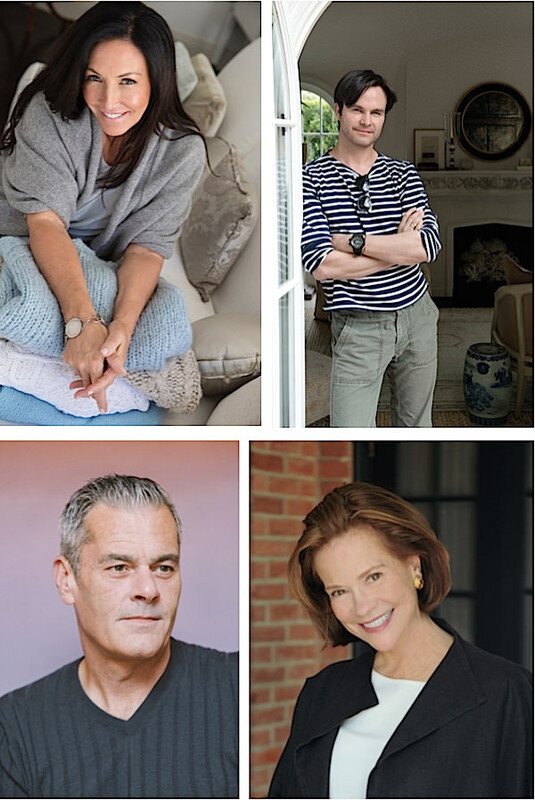 I am very excited to be heading south this weekend to the Antiques and Garden Show of Nashville where I will be moderating a panel on Saturday with designers Brian Murphy, Suzanne Rheinstein, Mark Sikes and Windsor Smith. 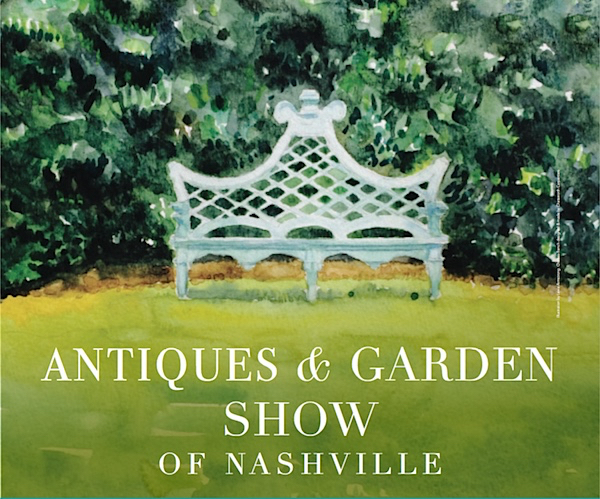 It will be my first visit to Music City and the Antiques and Garden Show there has been on my short list for years. 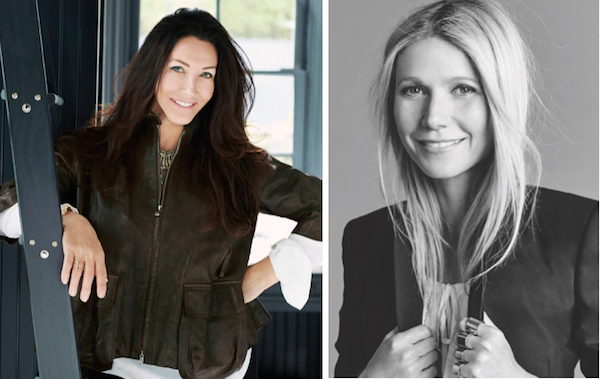 With Bunny Williams as Honorary Chair, this year’s show features Gwyneth Paltrow in a conversation with Windsor Smith on design and lifestyle kicking off the Keynote Program. 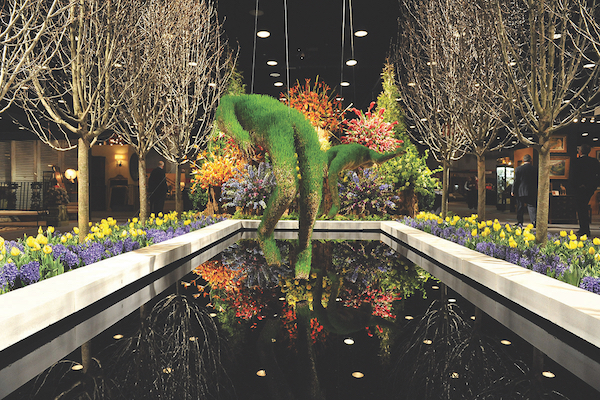 The largest show of its kind in the country the Antiques and Garden Show features more than 150 fine antiques and horticultural vendors. Since its inception in 1989, it has raised over $6 million for the Cheekwood Botanical Garden and Museum of Art as well as many other Nashville charities. Over the three days of the show, from February 12 – 14, there is a great schedule of events. 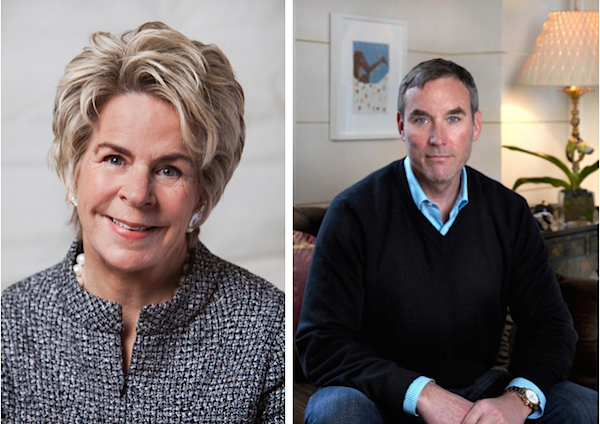 Bunny Williams and Brian McCarthy will be speaking on their book, Parish-Hadley Tree of Life and their experiences at the legendary design firm. 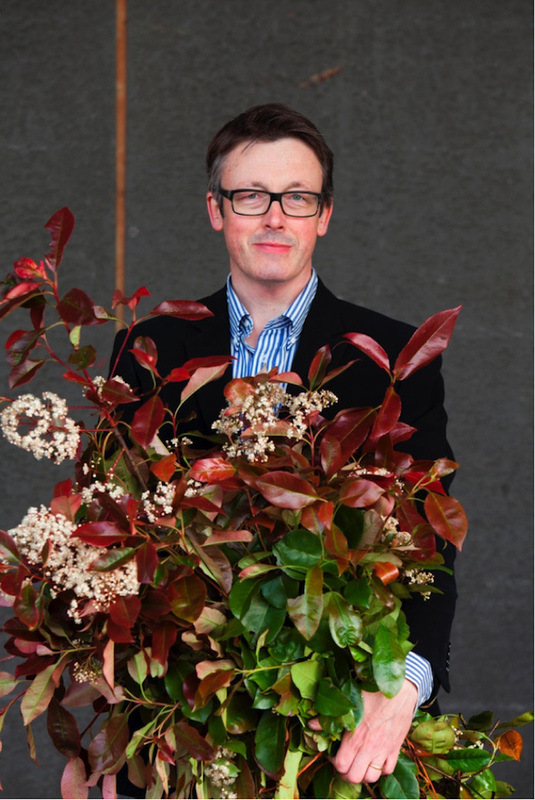 whose stunning designs, you may remember, graced the wedding of Kate Middleton and Prince William, will present a lecture and live floral demonstration. 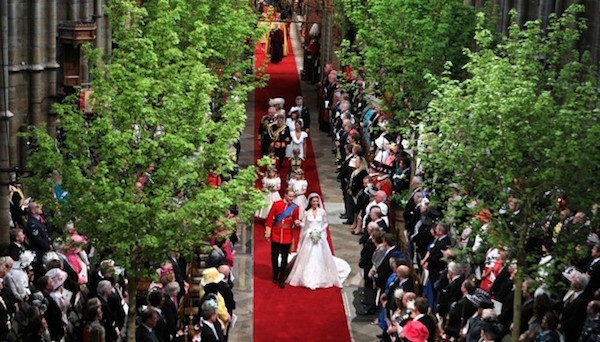 I loved the trees lining the aisles. 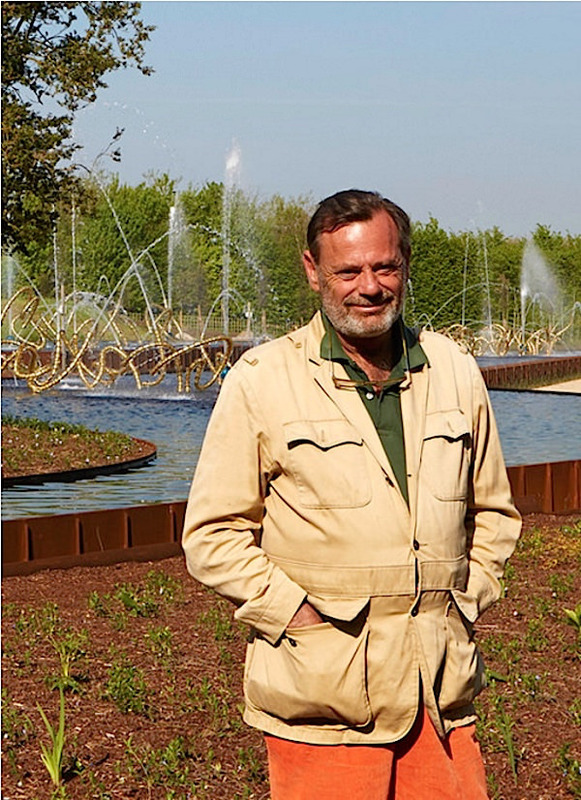 Famed French landscape designer Louis Benech will discuss many of his projects around the world from the new Versailles Water Theatre Grove to the restoration of the Tuileries, many of which were featured in his book, Louis Benech – Twelve French Gardens. 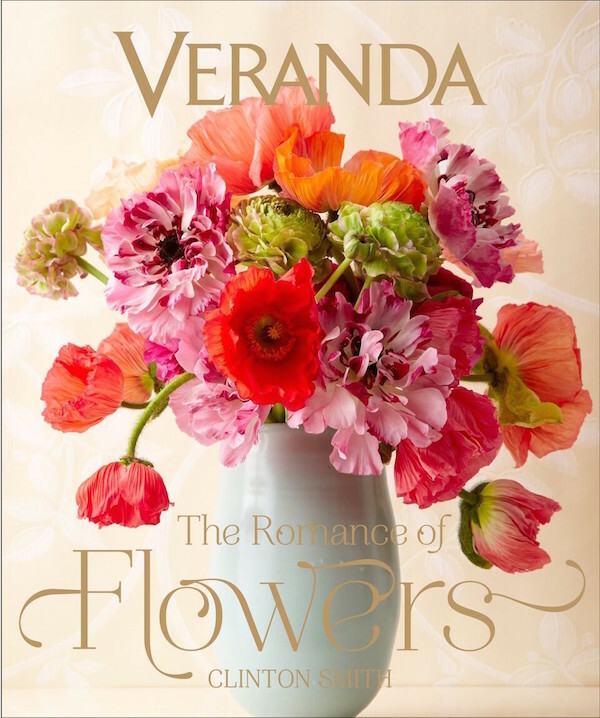 Of course there will be many festivities, including the opening night Preview Party with Veranda editor in chief Clinton Smith who will be signing copies of his beautiful book Veranda The Romance of Flowers. 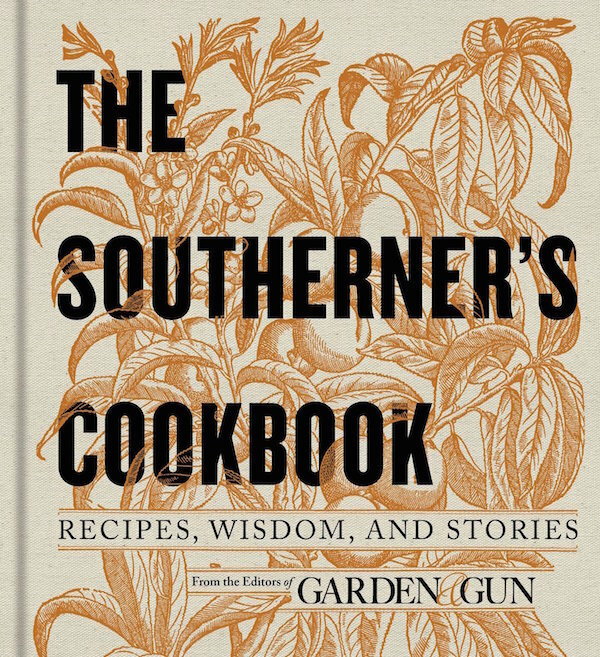 And it wouldn’t be a southern event without a bourbon party with a book signing with Garden & Gun editor in chief David DiBenedetto for his The Southerner’s Cookbook: Recipes, Wisdom and Stories. Thank you to show chairs Amy Liz Riddick and Elizabeth Coble for inviting me. I’ll be sure to report back and in the meantime, you can follow along in real time on Instagram. This entry posted in art, books, design, food and drink, furniture, garden, interior design, travel. 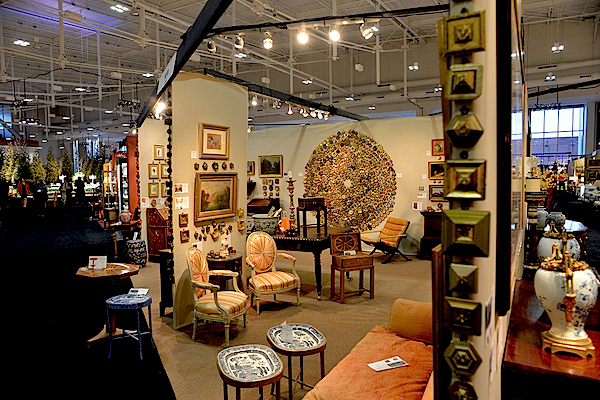 Entry Tags: antiques, Antiques & Garden Show of Nashville, Garden Design, Nashville Bookmark the permalink. Such fun! Can’t wait to see all the videos and posts. Fortunately I follow most of these bright geniuses and even know a couple. But your coverage is the best!!! Thank you. Can’t wait!! Looking forward to the scoop! 80 queries in 0.484 seconds.